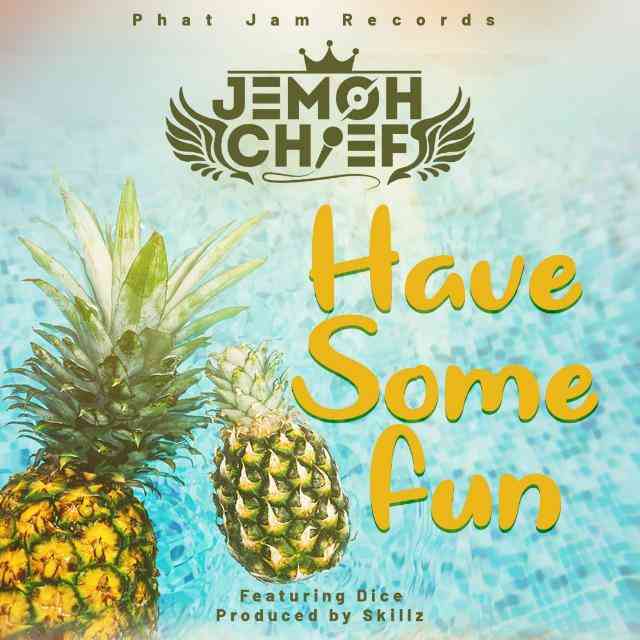 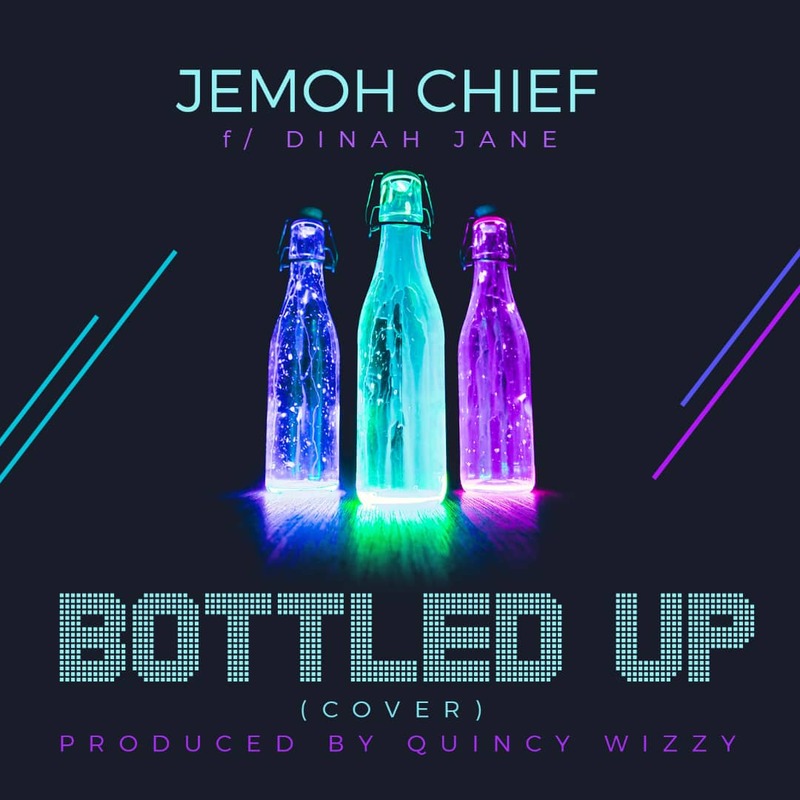 Jemoh Chief teams up with Dice to deliver a beautiful and fun filled soundtrack titled “Have Some Fun“. 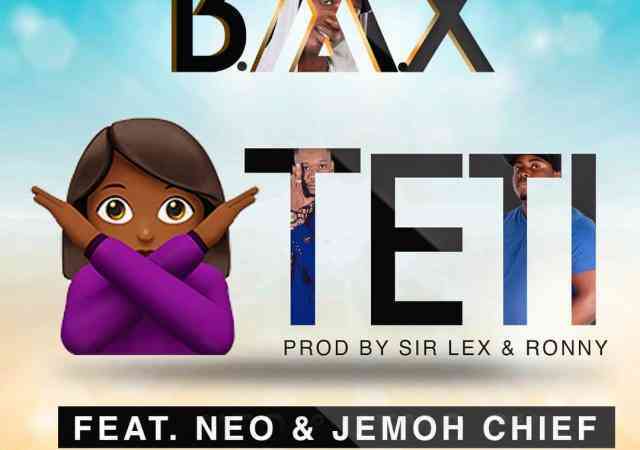 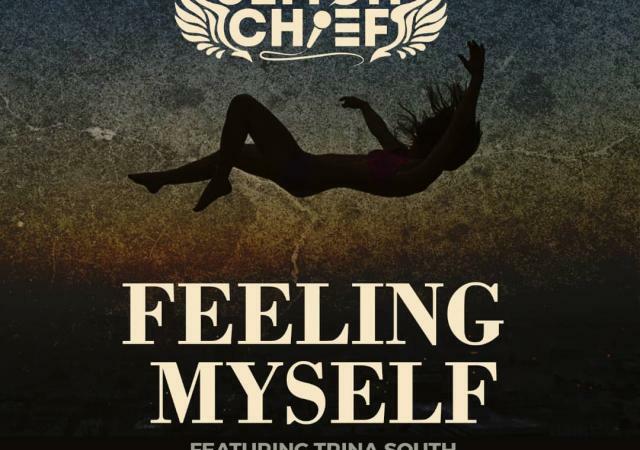 This super energetic song offering was produced by Skillz. 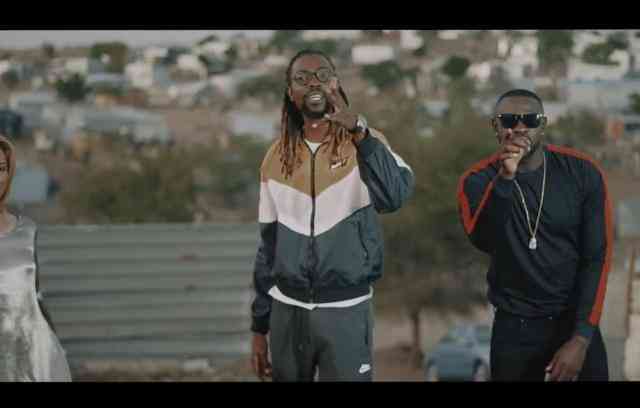 Mpikwa ft. TheProof - "Kendulo"